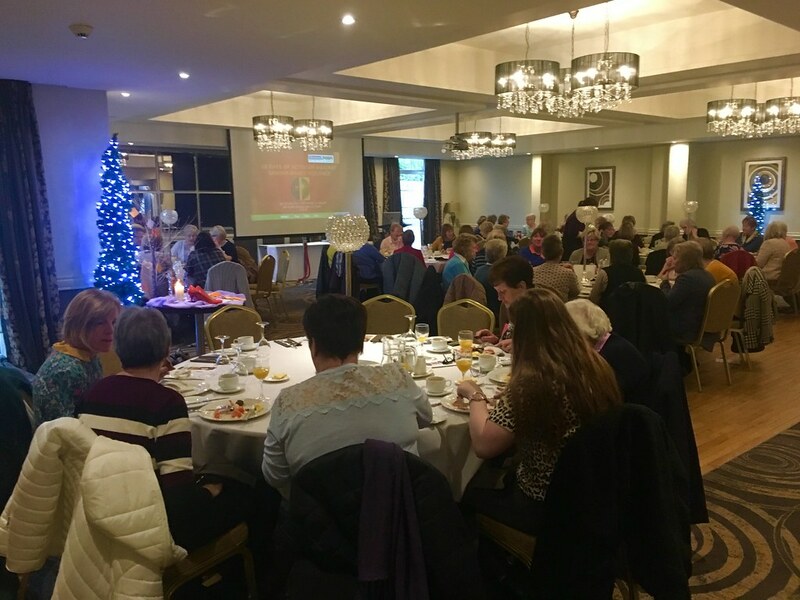 A Londonderry woman’s account of the domestic abuse she suffered has been described as “the most powerful and heart-rending” ever shared with members of Derry and Raphoe Mothers’ Union. 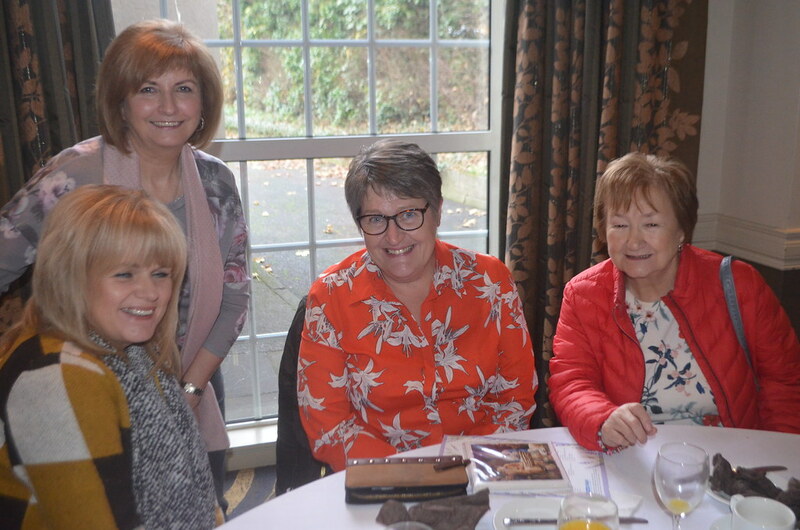 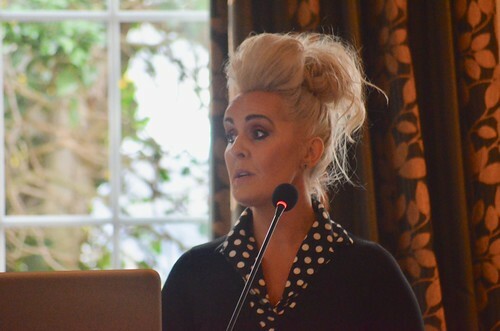 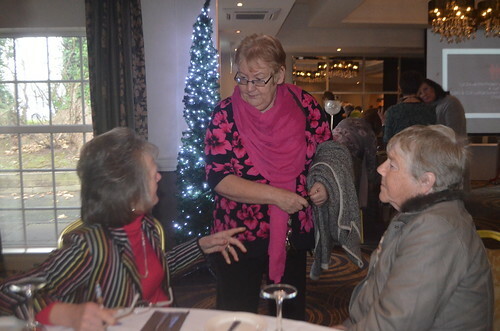 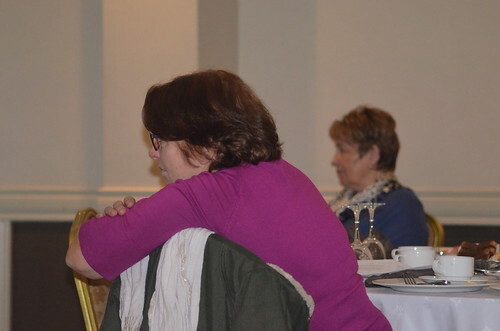 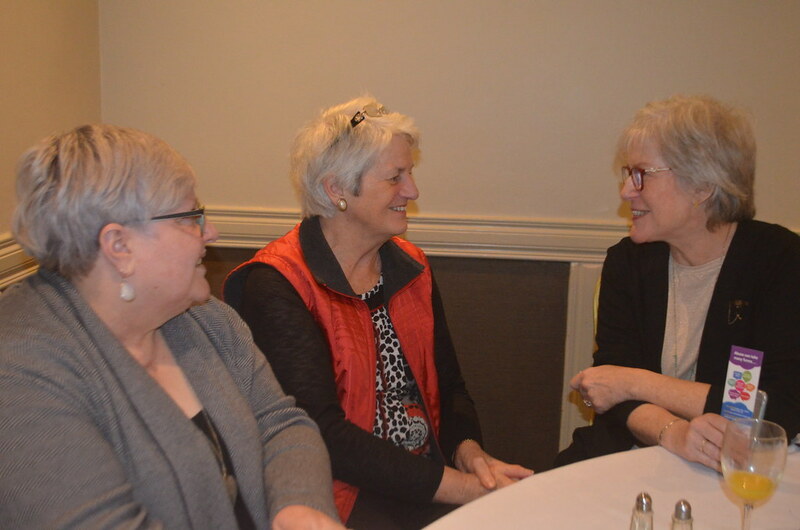 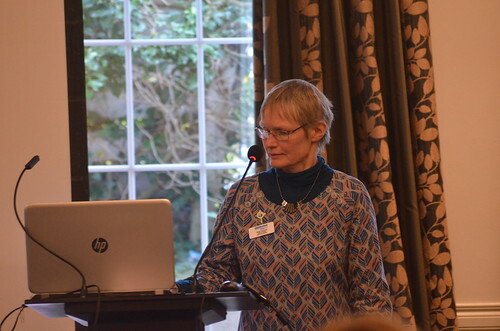 Donna Maria Logue, who describes herself as “a survivor” of domestic abuse, was the guest speaker at a ‘16 Days Breakfast’ in the White Horse Hotel near Eglinton on Saturday. 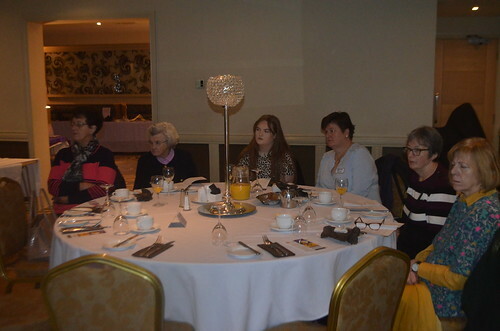 The event was part of ‘16 Days of Activism Against Gender-Based Violence’ – an all-Ireland campaign supported Mothers’ Union. Ms Logue is the founder of the La Dolce Vita Project, a voluntary support service for women and men impacted by domestic abuse. 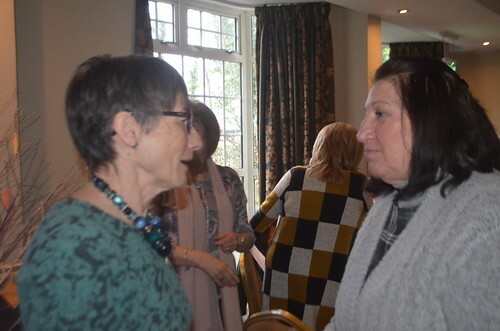 She shared with MU members her harrowing personal experience of domestic abuse and outlined the range of services which her organisation provides for those suffering emotional and physical abuse. 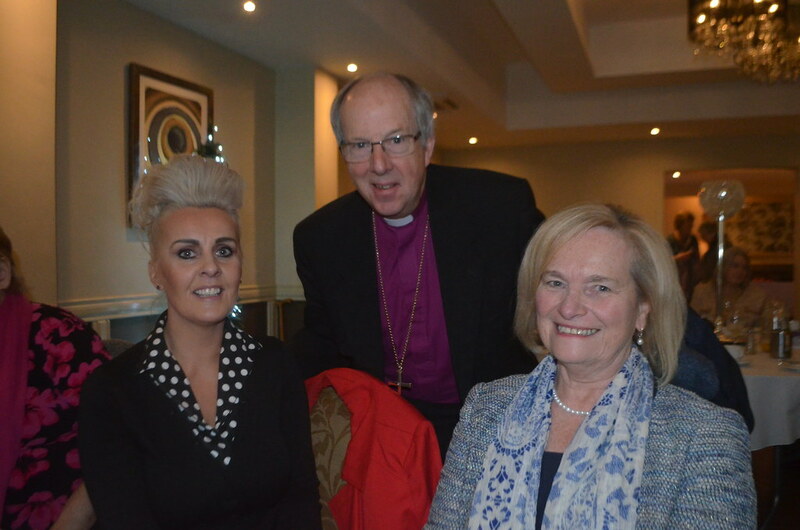 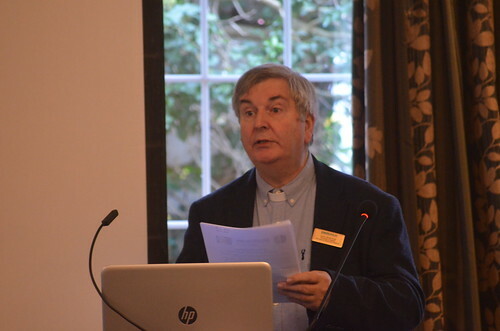 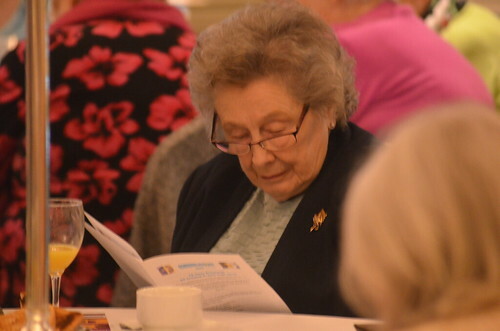 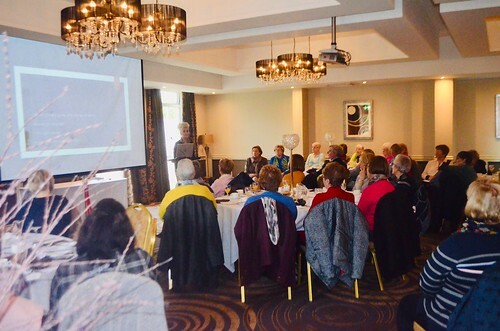 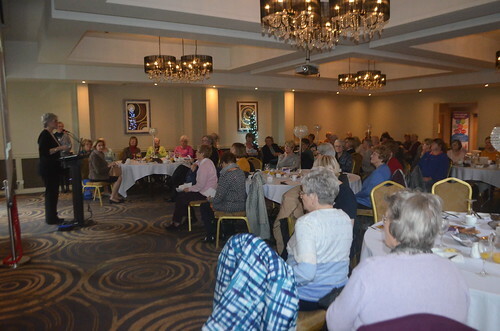 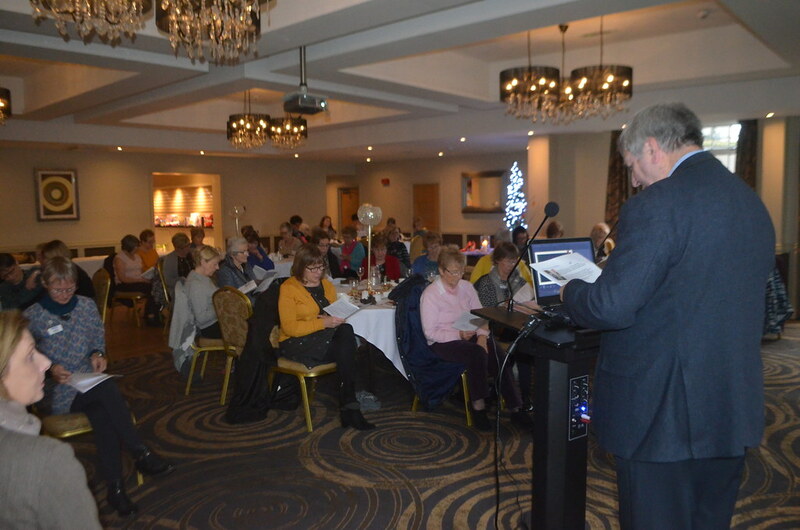 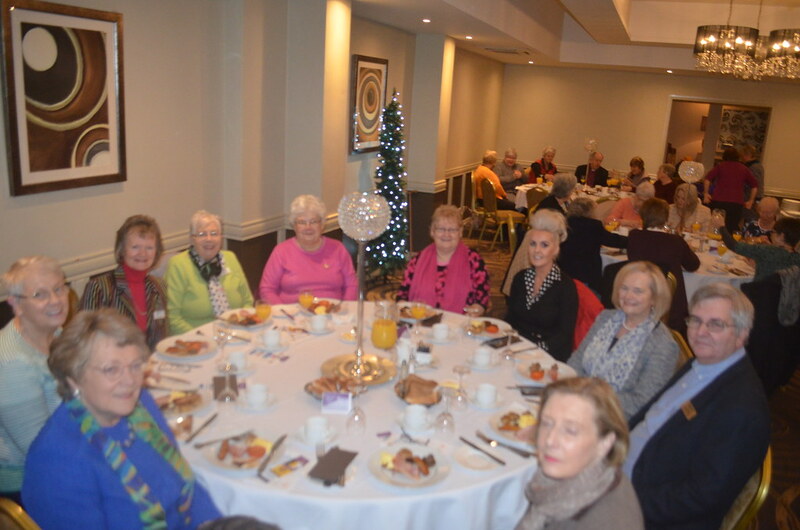 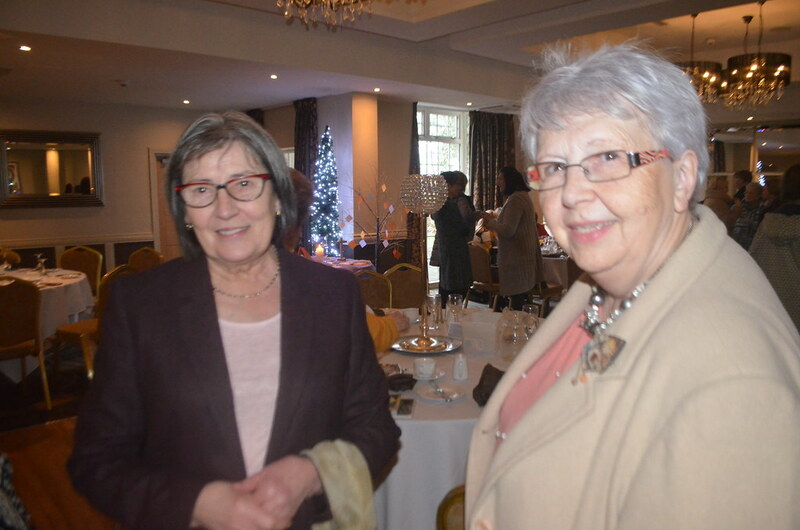 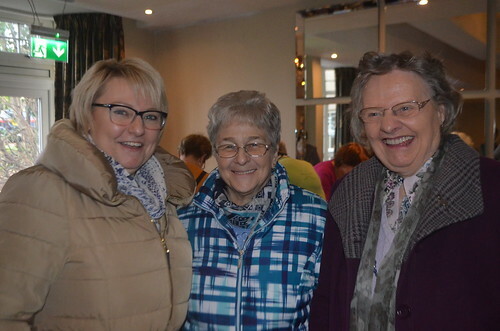 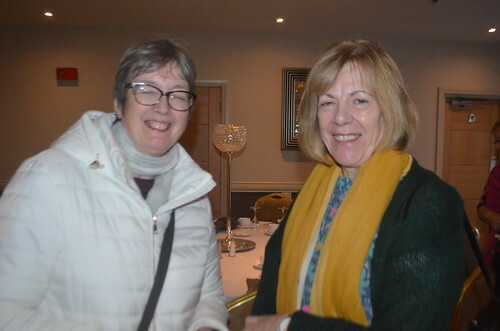 Saturday’s event was hosted by the outgoing President of Derry and Raphoe Mothers’ Union, Mary Good, and organised by Jacqui Armstrong, the co-ordinator of MU’s Faith and Policy Unit. Prayers were led by the Diocesan Chaplain, Rev Canon Harold Given, and among those present was the Bishop of Derry and Raphoe, Rt Rev Ken Good. 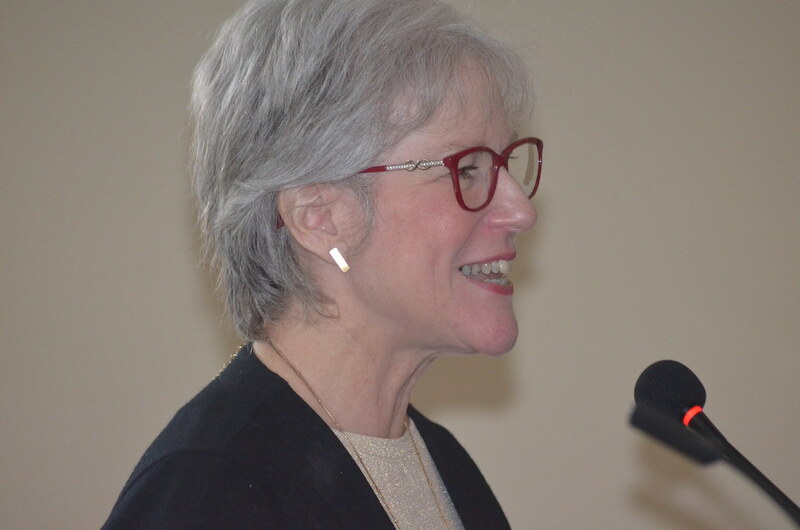 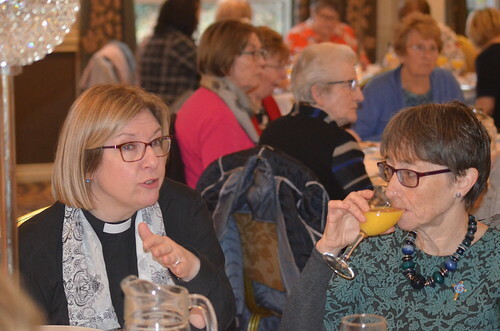 Mrs Armstrong told Saturday’s gathering that the incidence of domestic abuse was increasing in our society and that no one should have to live in an abusive relationship. 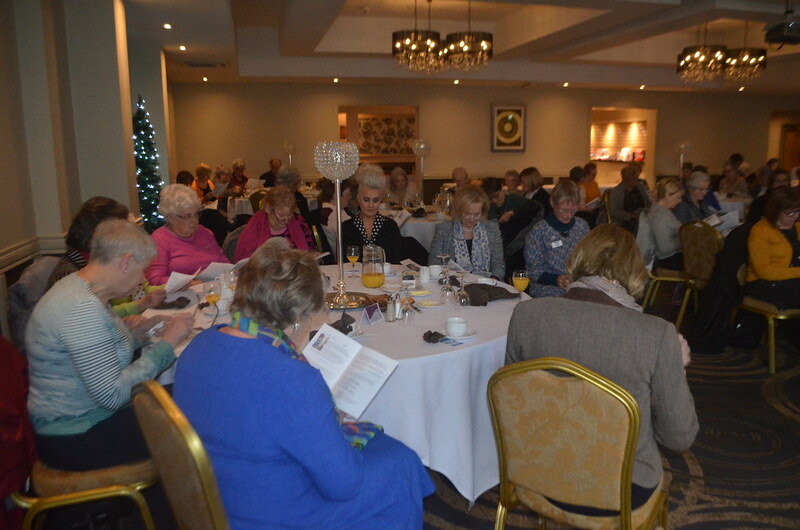 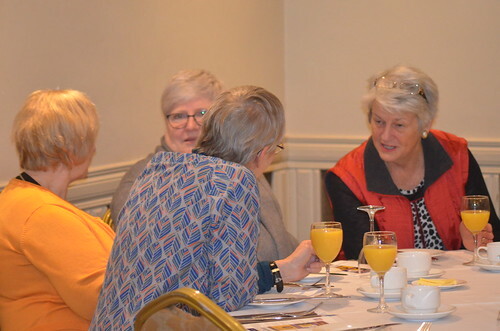 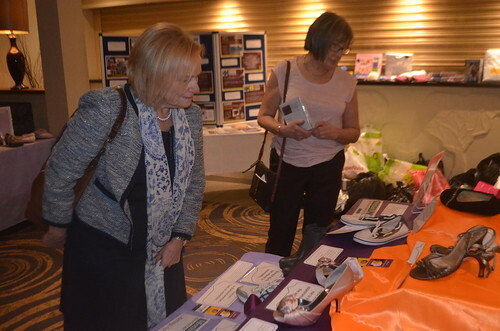 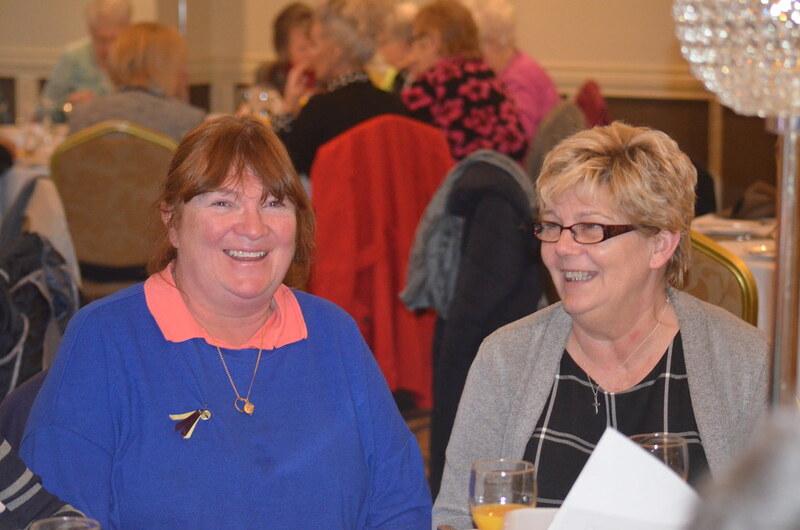 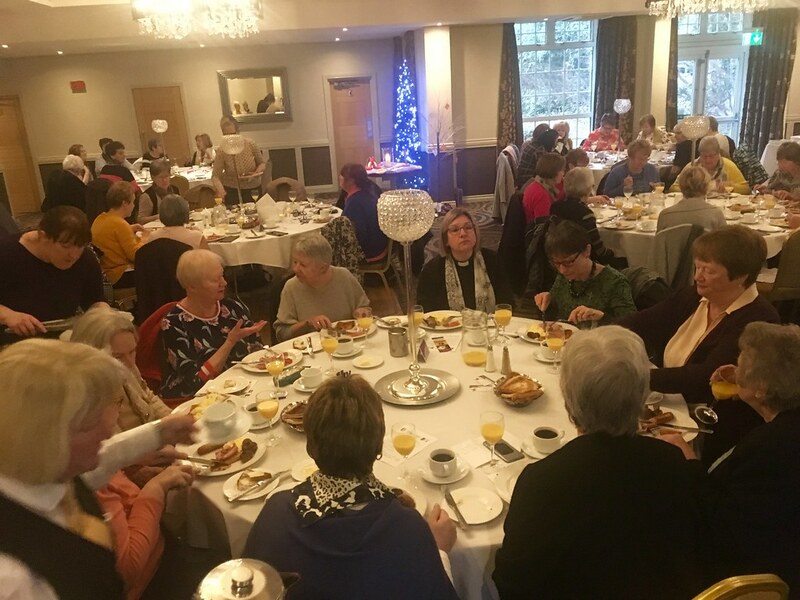 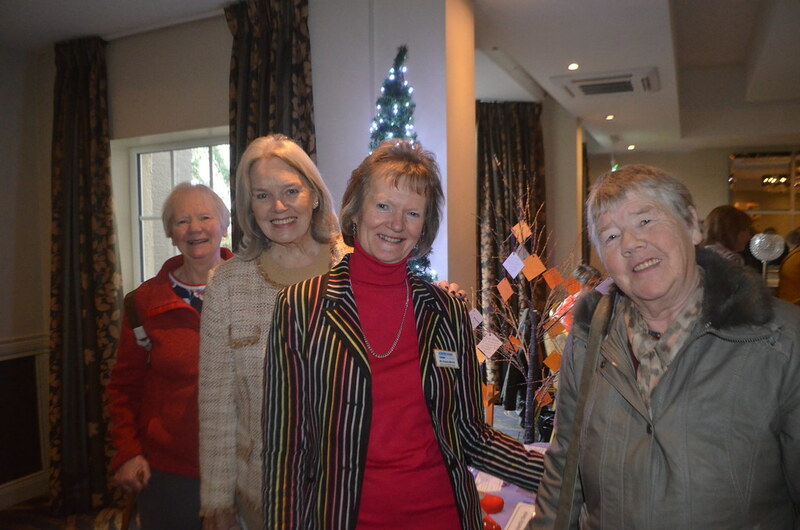 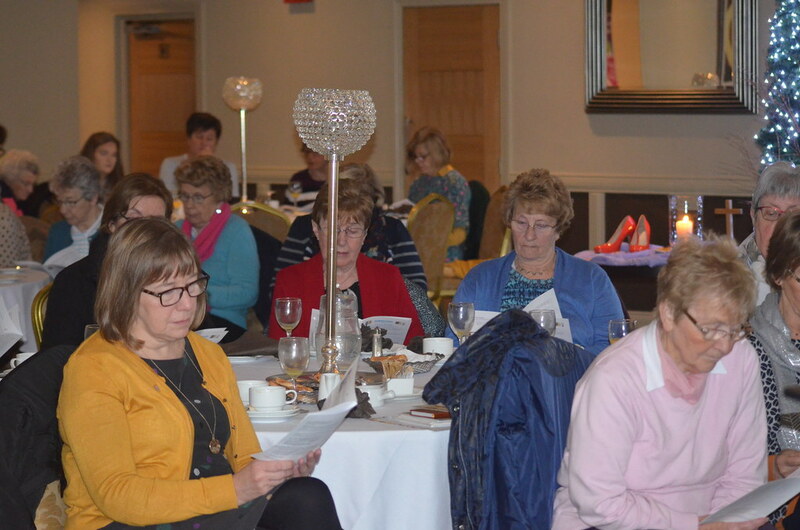 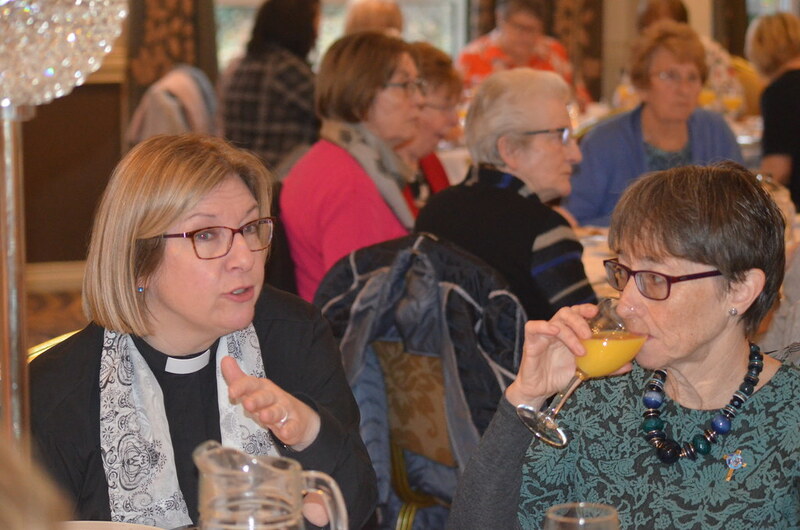 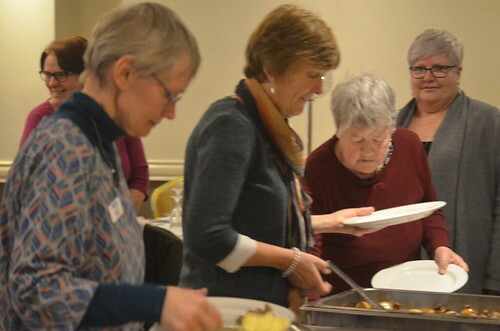 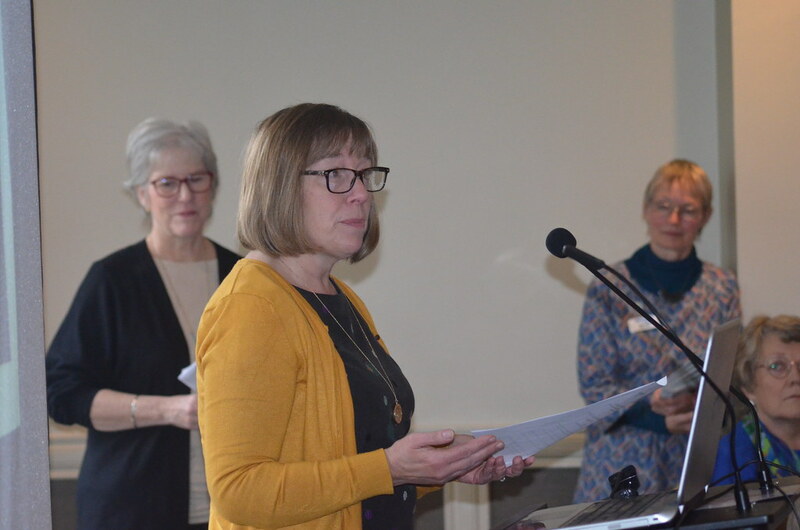 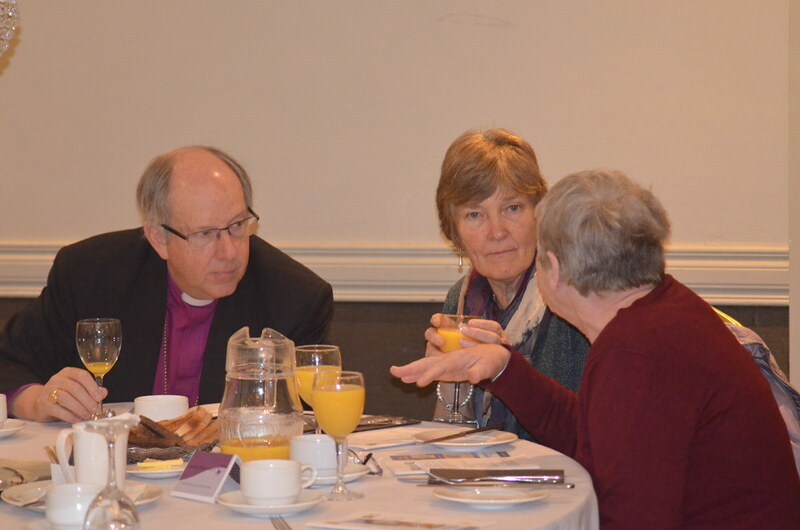 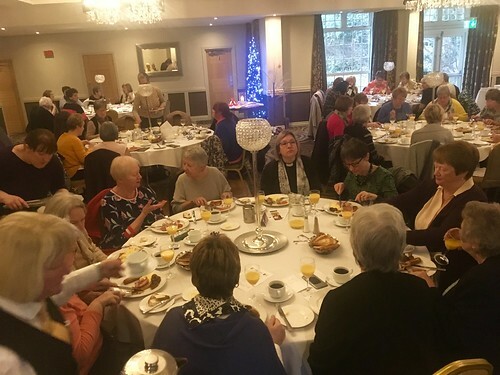 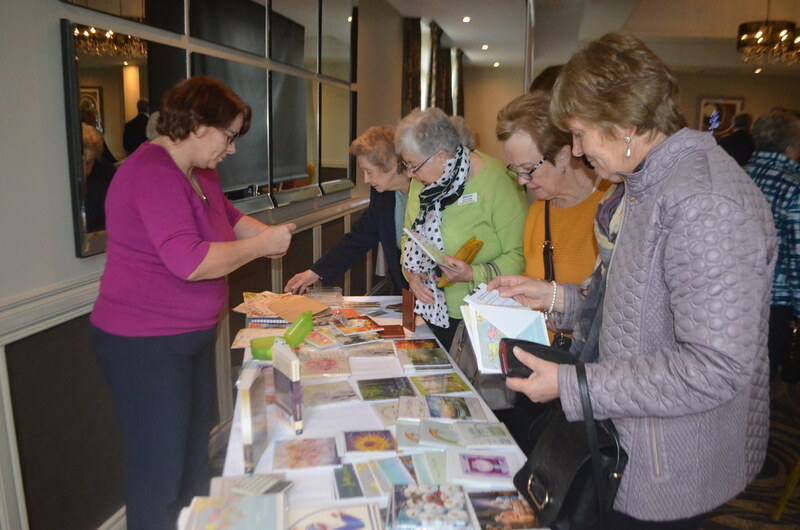 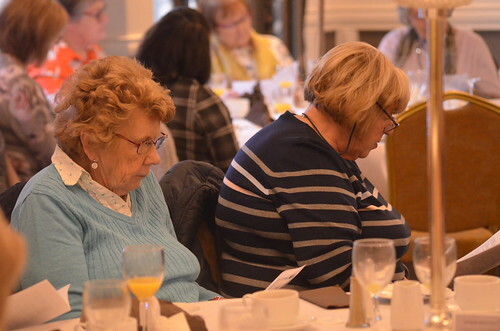 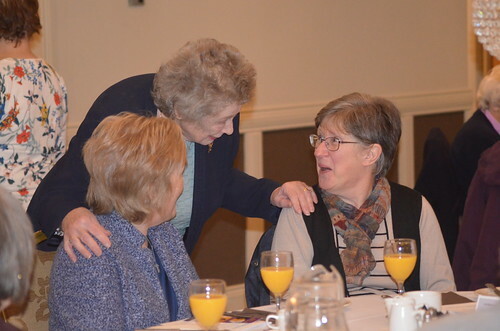 Around 70 women attended the breakfast, at which they had a preview of the Mothers’ Union’s ‘Souls of Our Shoes’ exhibition which aims toraise awareness of domestic abuse. It consists of dozens of shoes and accompanying comments provided by women who have walked away from abuse. 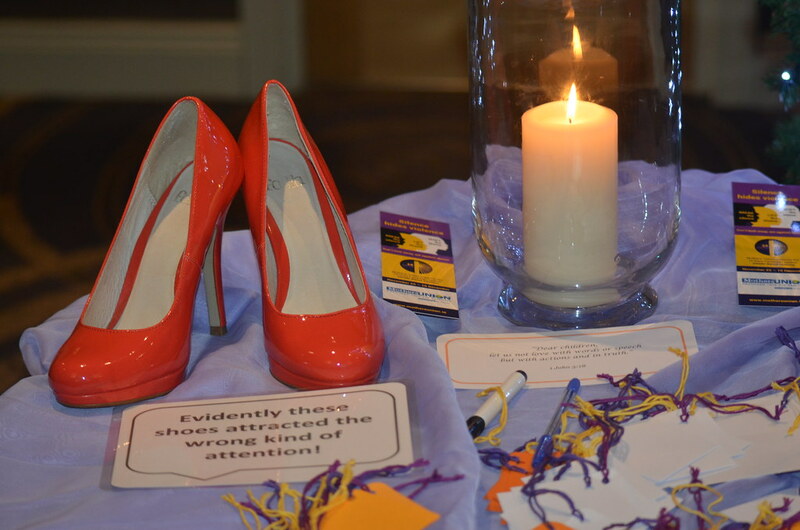 The ‘Souls of Our Shoes’ exhibition can be seen in Saint Columb’s Cathedral, Londonderry between 10am and 4pm from Monday 26th to Wednesday 28th November, and in Saint Eunan’s Cathedral, Raphoe from 10am to 4pm on Thursday 29th and Friday 30th of November. 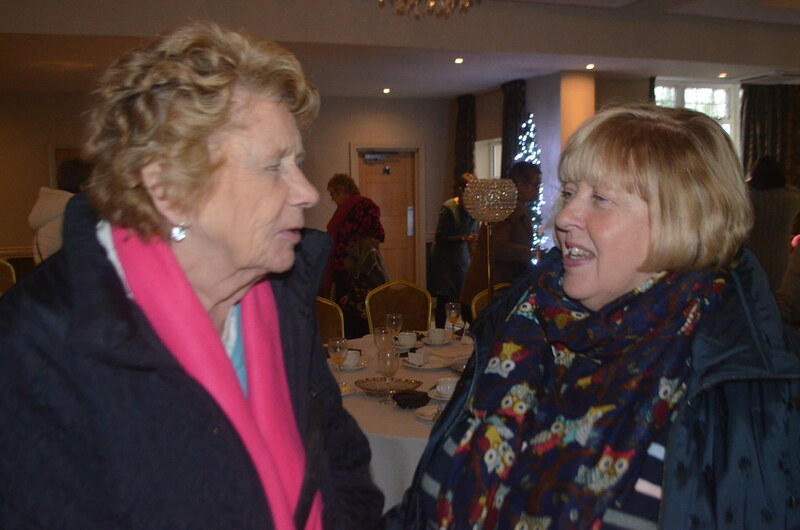 The Raphoe exhibition will also open for an additional two hours from 6.00-8.00pm on Thursday 29th November.